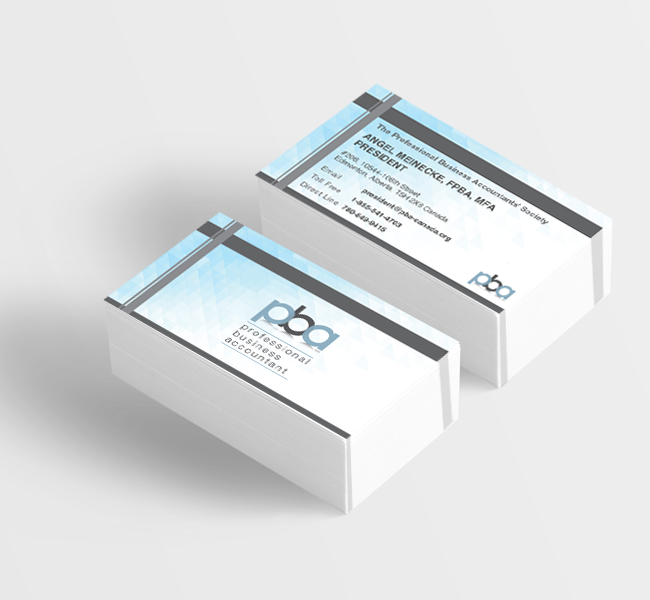 This custom logo I designed for PBA was a joy to develop. I love how I was given creative freedom. The ability to design a mark that would be used as an academic badge of honour for talented accountants and business professionals, across the globe, was a welcomed challenge. Loving the charcoal grey and steel blue colour combo. Brochures, pocket folders along with matching stationery pieces were also designed for this client.